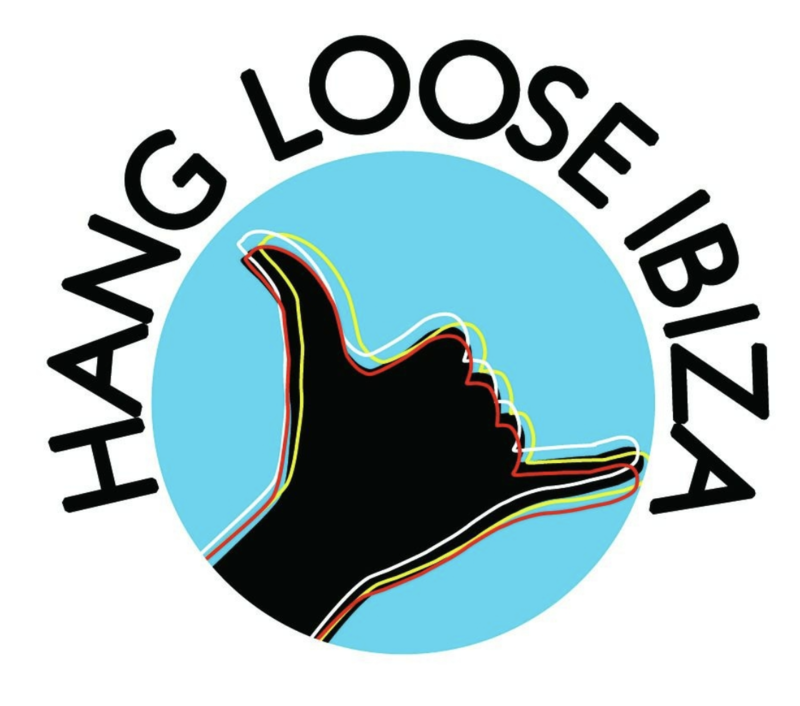 An Hang Loose Ibiza ® Specialist is always standing by to answer any and all questions and to provide friendly and knowledgeable assistance. 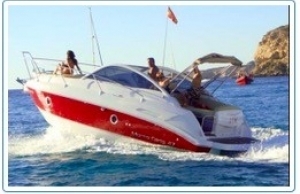 Here is the perfect place to enjoy the warm and inviting waters of Ibiza with friends and family. We have all kinds of trips. 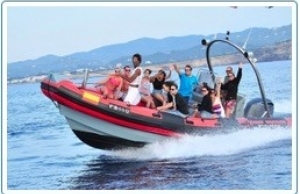 Jet-Boats, launch boats, jet skis Tours, catamarans, sailing boats.... All of our boats are spanish coast guard inspecte. 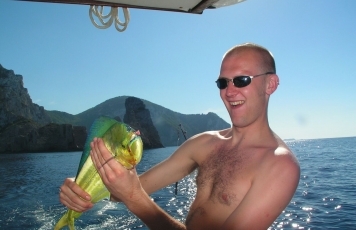 Barbados Ibiza Sport fishing has provided pioneering & unique sport fishing adventures to best parts of Ibiza for over 20 years. 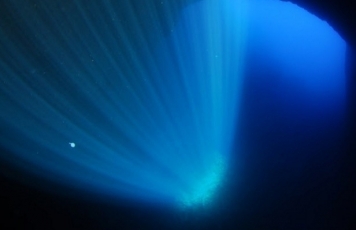 Exceptional service, quality and value for customers is at the core of everything we do. 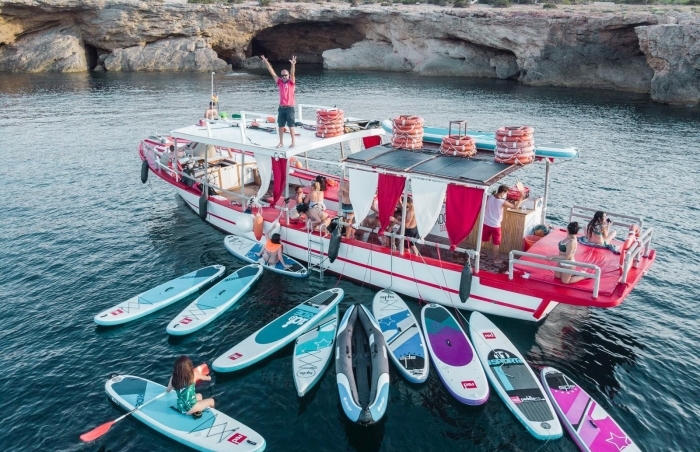 This trip is the best cave excursion you can enjoy in Ibiza as it mixes a snorkelling experience with a sightseeing tour of Ibiza's coastline. 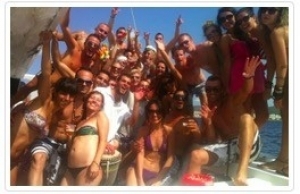 One of the best trip ever with the best captain and also the best boat and the best places around Ibiza. 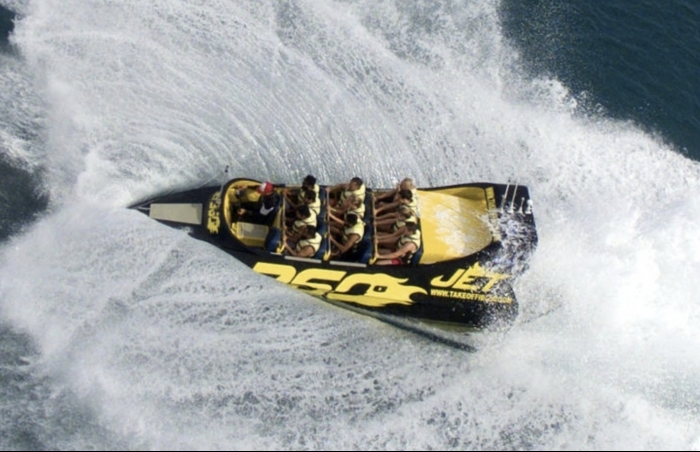 Experience the ride of your life along the coast of San Antonio we will reach speeds of 70km hour with exciting twists and turns to experience the forces of 2G. 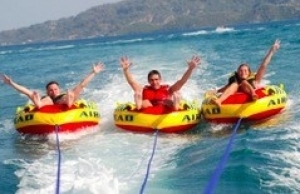 A 2 hour trip that you will never forget! 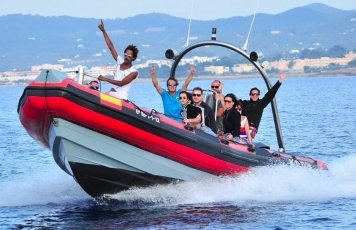 Introducing you to Ibizas number one awesome, high-speed jet cruiser. 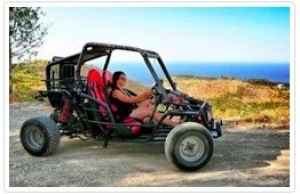 Get ready to hold on tight in your seat as we take you on a spectacular sight seeing adventure tour around the island. 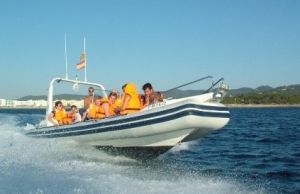 Amazing hour and a half speed boat excursions visiting the most beautiful beaches of Ibiza, scenic spots, cliffs, caves and other island only accessible by boat.